We are happy to offer our facility for parties and special events. 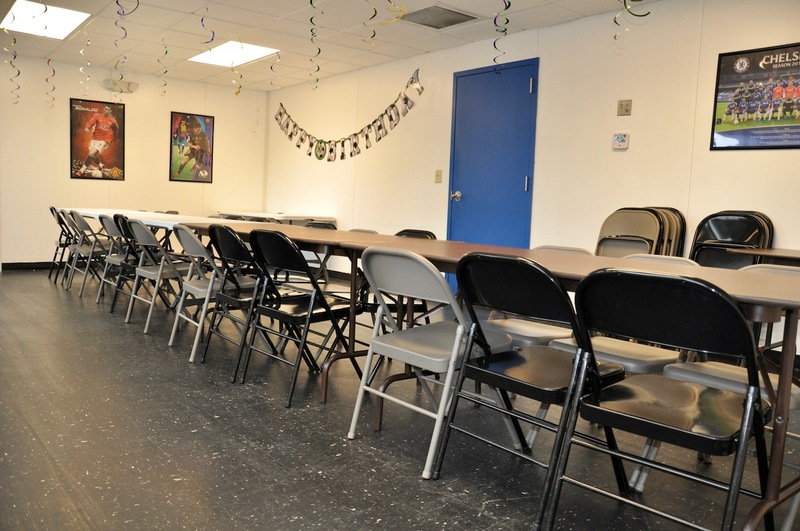 The facility has ample seating and a separate room for serving food: pizza, cake - whatever you want to bring! The party room is decorated for you. The party host supplies food and drink. We will take care of the cleanup. Cost: $200 for an hour and a half party. While there is no limit to the number of guests you may have, we might have to make 3 or more teams for safety reasons if you have a lot of guests. 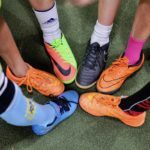 Off the Wall is the perfect place for a fun, active party for ages 8 and up. We are able to customize your event for you. Feel free to call for ideas!